A recent community forum alerted police to a large number of people in the community who were still unsure as to how the new model worked and what role the Local Policing Teams played. 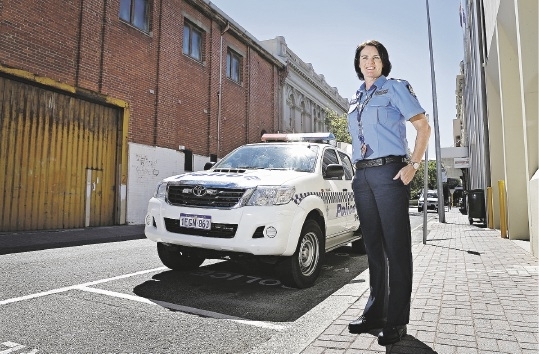 Fremantle Police�s Brad Cooper said there were five Local Policing Teams operating out of Fremantle Police Station, each one allocated a suburb to look after. He said the local policing teams were focused on reducing crime, preventing victimisation and improving community relations. Local Policing Team officers are available to address concerns of community members via phone call, social media or a face-to-face meeting. Each team is assigned a mobile number which can be used to discuss local issues which do not need an immediate police presence. They are not to be used in emergencies, which should be 000, or to request police presence, in which case 131 444 should be used.